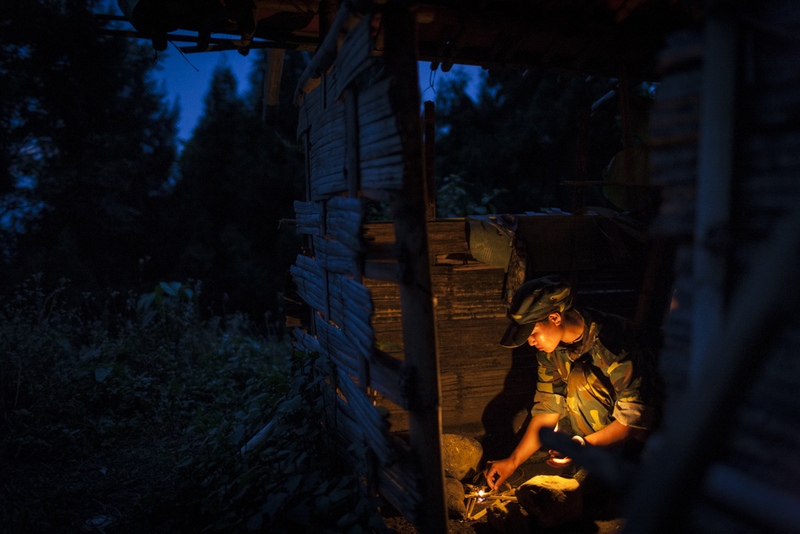 Kachin State, in northern Myanmar, is not solely controlled by the government, but is held by the Kachin Independence Army (KIA). 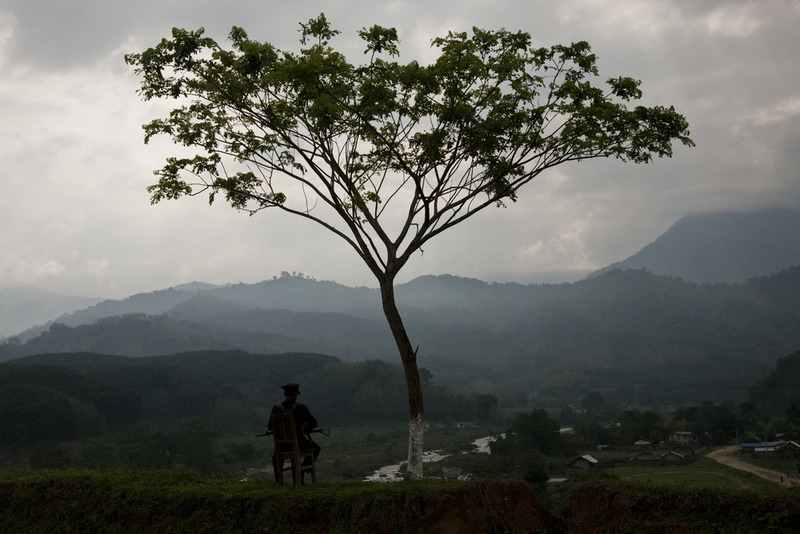 The KIA is the last remaining major rebel group in Myanmar that has not signed a ceasefire agreement with the government. 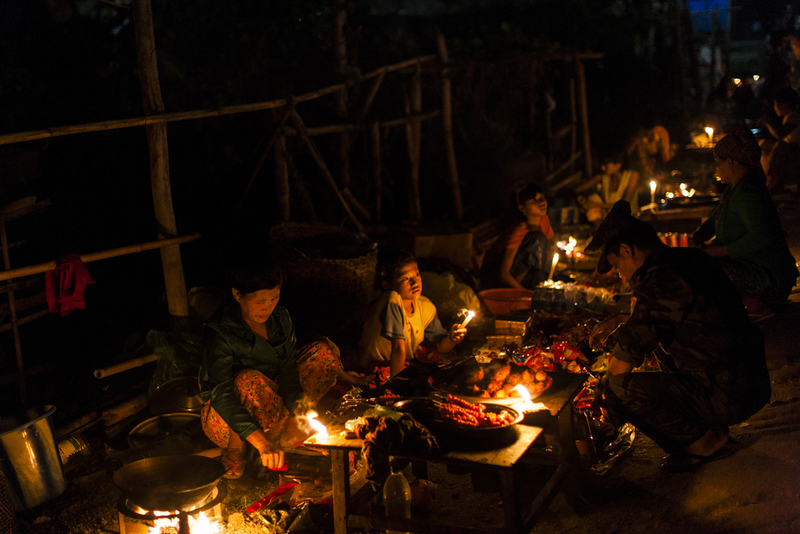 The government of Myanmar has banned UN agencies, international NGOs, and even foreigners from entering into KIA territory, leaving the people of Kachin with little access to the outside world. 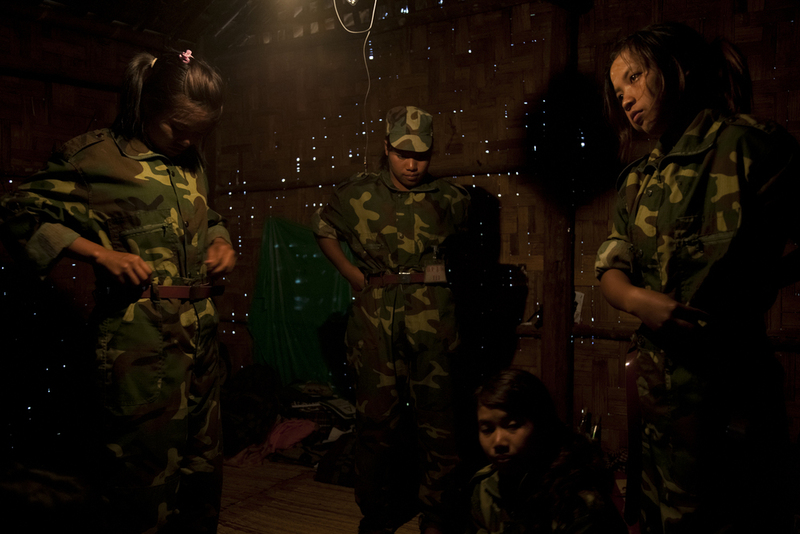 The women of Kachin have few opportunities in this isolated region, outside of serving the KIA. From the age of 16 women are eligible to join the army, and often remain there until they are discharged for marriage. 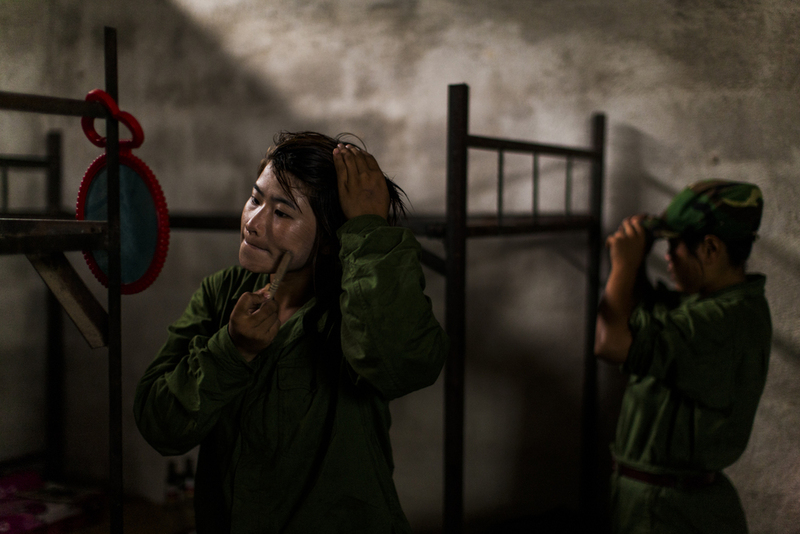 While some join out of dedication to their people, others are forcibly recruited. This is a look into the lives of the young women going through their first experiences of military training with the KIA.